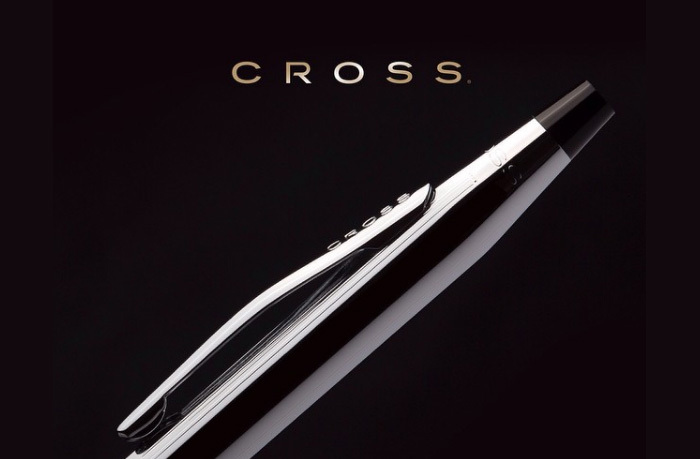 The A. T. Cross Company is a major international manufacturer of fine writing instruments, timepieces, and personal accessories. 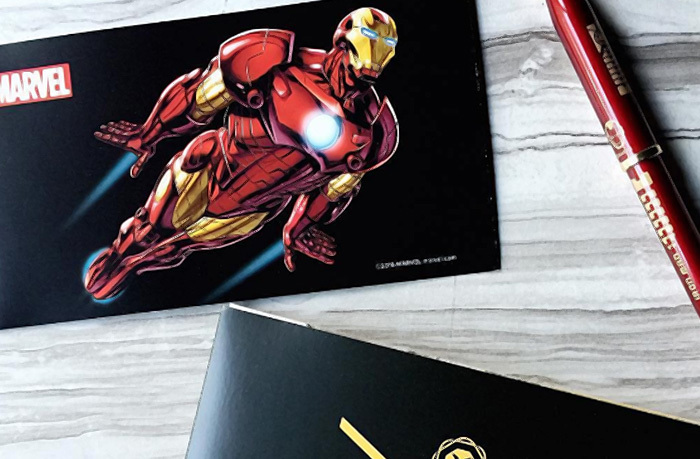 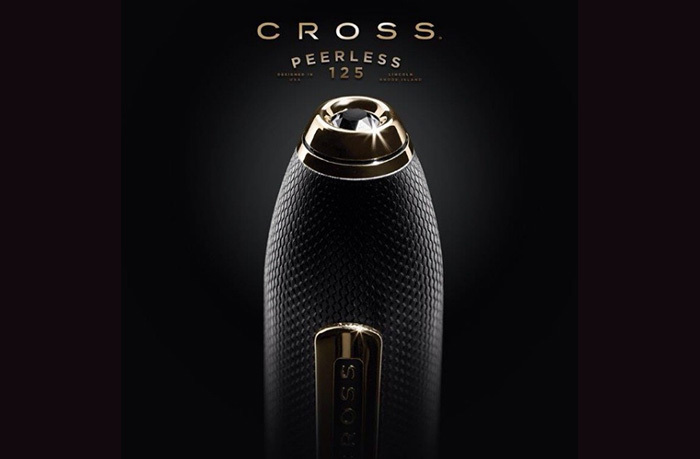 Cross products are sold to consumers through fine stores worldwide and to the business gift market via a network of companies specialising in recognition programs. 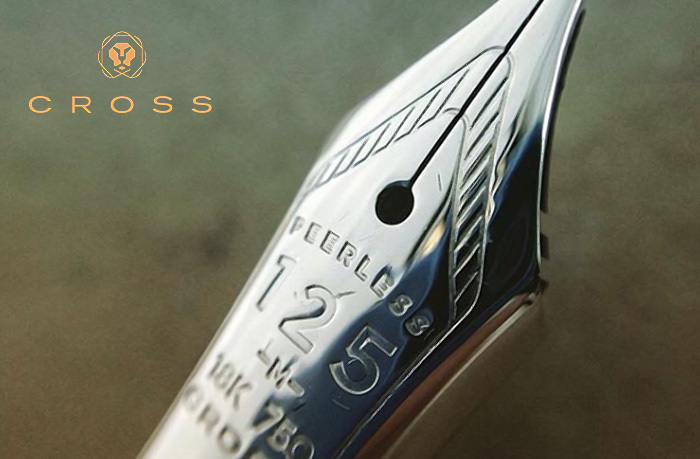 Since Richard Cross made the first Cross product in 1846, we have re-invented the writing instrument category, combining design ingenuity with jewelry quality craftsmanship. 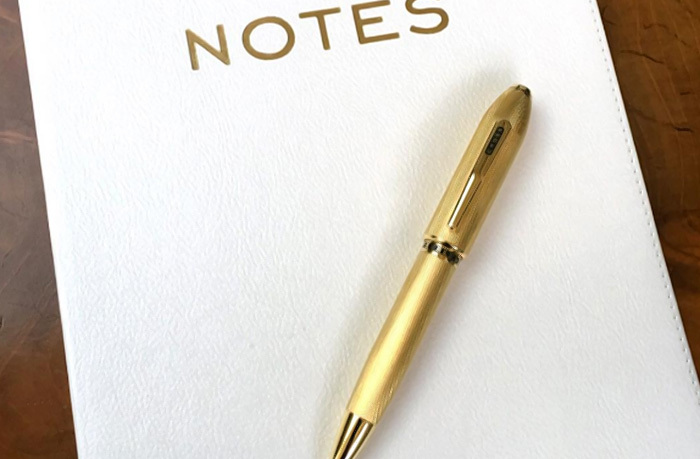 We were America's first manufacturer of quality writing instruments, and that means that we've been making pens people use, depend on and enjoy for a long time.